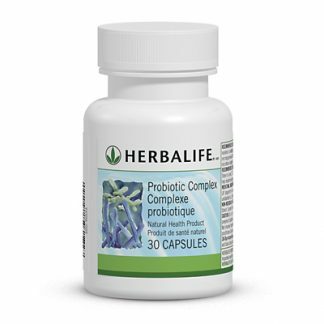 A refreshing aloe powder mix that calms the digestive tract and provides immunity support. Great for on-the-go usage since no refrigeration is required. Powder available in lightly flavored Mango Accent or Aloe Accent flavors. 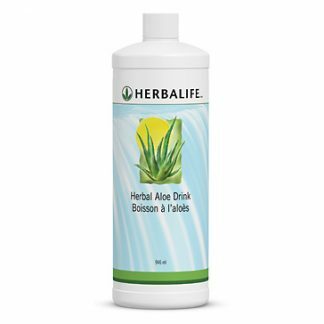 Provides nutrients from the aloe vera plant. 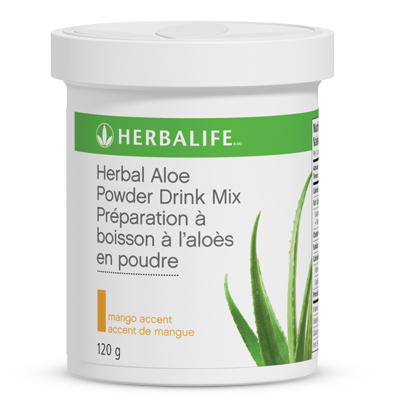 Herbal Aloe Powder Drink Mix: Mix one scoop with 250 ml of water or to taste. Made from premium-quality, whole-leaf aloe vera. Includes the soothing benefits of chamomile. Thank you for being so efficient … truly appreciate your service! 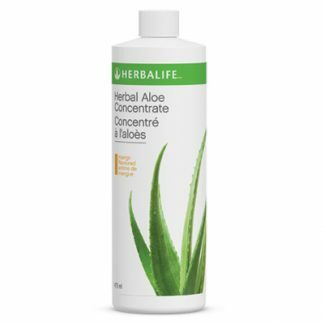 You're viewing: Herbalife Herbal Aloe Powder Please login or register to see price.